Managers' Summit — Do You Speak Bride? You asked, and we heard you! We have had consistent requests for a summit geared specifically toward managers, and we are so excited to announce that we are having our first ever Manager’s Summit this year! This will be a forum for manager’s ONLY! No stylists allowed – so this will be an amazing opportunity for your manager to come ask all of the hard questions and get solid, actionable answers that can make all the difference for your store in 2019! How to coach your team individually and collectively? How to run effective meetings every week and have your team excited to get to work? How to find and keep rock star stylists? How to enforce policies without your team hating you? How to set, reach, and exceed goals for your team? We will also be having a Q&A session with top performing managers that you will NOT want to miss! This is a unique opportunity to hear dialogue from experienced managers on the tough topics that all managers face in bridal and will be valuable for any manager. **Tickets are limited, so please do not wait to grab your ticket and send your manager to a whole new level! 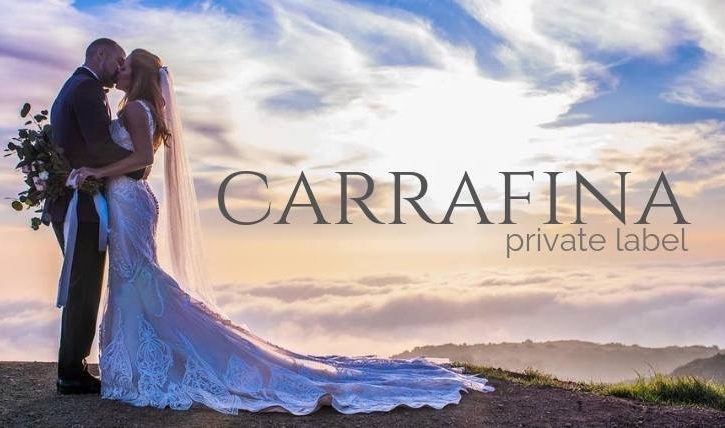 Shout out to Carrafina for sponsoring our first ever Do You Speak Bride Manager’s Summit!! When bridal industry leaders take interest in Independent Bridal Boutique education, magical things happen! !